Over the past day, October 22, Russian-terrorist troops conducted 12 fire attacks on Ukrainian position in the area of the Joint Forces Operation in the Donbas. 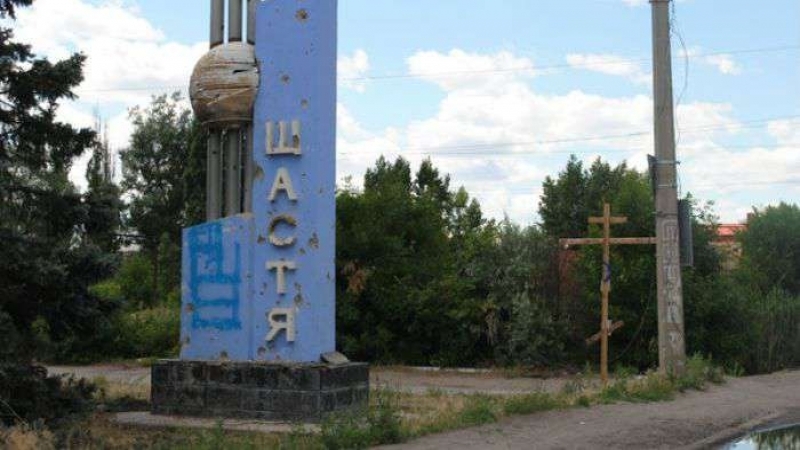 According to the JFO press center on Facebook, the militants were firing from the automatic and heavy grenade launchers on stronghold of Ukrainian troops near the settlement Shchastya (Luhansk region) for almost three hours. The positions of the Armed Forces of Ukraine near Marinka and Lebedynske came under fire the most often. Casualties among the Joined Forces servicemen were not reported. According to intelligence reports, three terrorists were liquidated during the day, two more were injured. Since the beginning of the current day, October 23, the militants have not opened fire yet. Earlier, on October 21, three Ukrainian defenders of settlement Shchastya were injured as a result sniper activity of the militants.